This wonderful teddy bear bag is just beyond adorable. 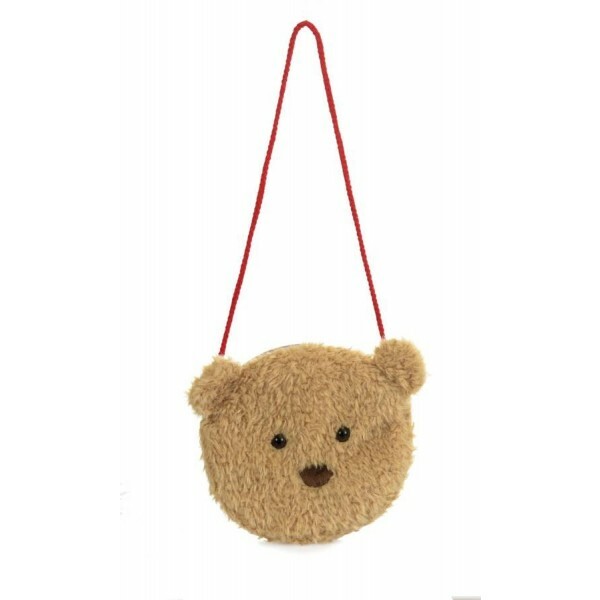 Made in style in the softest teddy bear fur, it's a super cute place for little hands to store all their treasures while on the go. It's a genuinely stunning product made in substance and with real style - little fashionistas are going to love it. It's fully machine washable, so it will withstand any accidents while you're out and about. The bag is a quirky, unique and genuinely delightful product - it will make a fantastic gift.